After lunch, I went back to the hotel and prepared my baggage for departure. 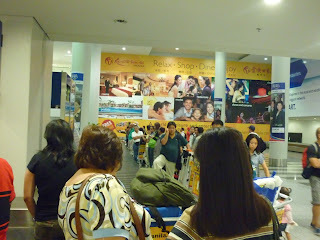 I left the hotel at around 1:00 pm and rode a taxi to the airport. I arrived at the Francisco Bangoy International Airport at 1:30pm. I thought I'm going to be late but the time of departure was delayed 45 minutes because the there's a traffic congestion in the Terminal 3 of NAIA. 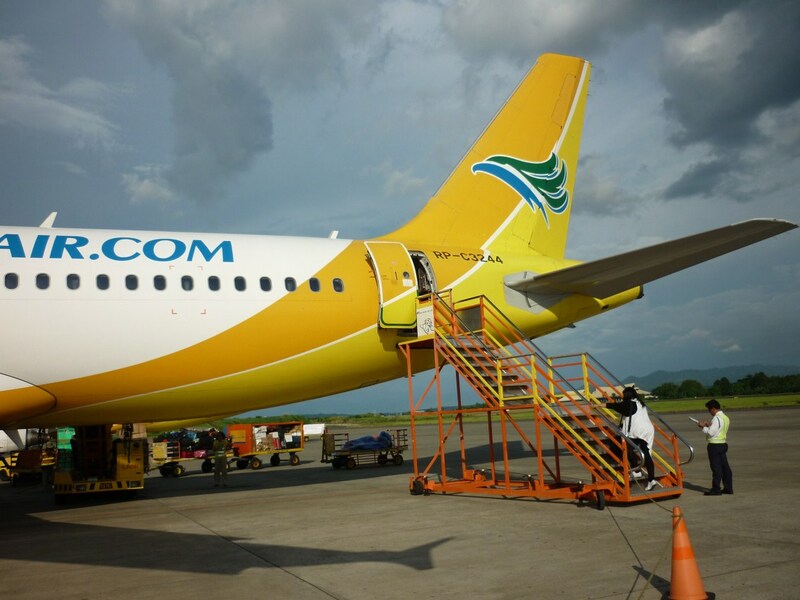 My flight number was 5J 968 and boarded to gate 8. I opened my laptop to kill some time. And the aircraft landed at around 4:00 pm. 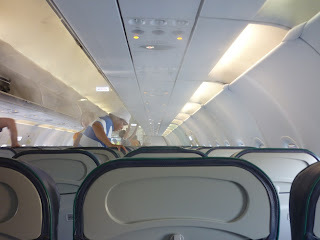 I took the chance to take some photos of the aircraft because the boarding gate has a very big glass window. 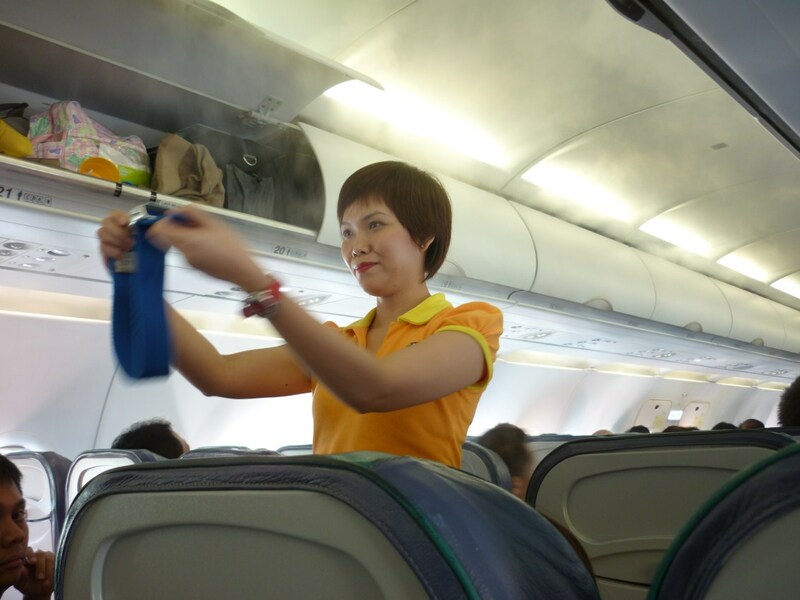 After 10-20 minutes the passengers were called to board the aircraft. 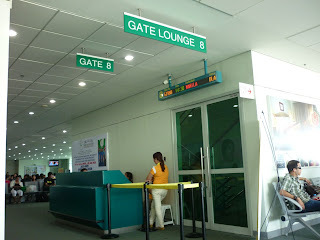 Gate 8. We entered the fire exit door to get out of the building. Once boarded in the aircraft, I noticed the air-conditioner inside and it is visible. 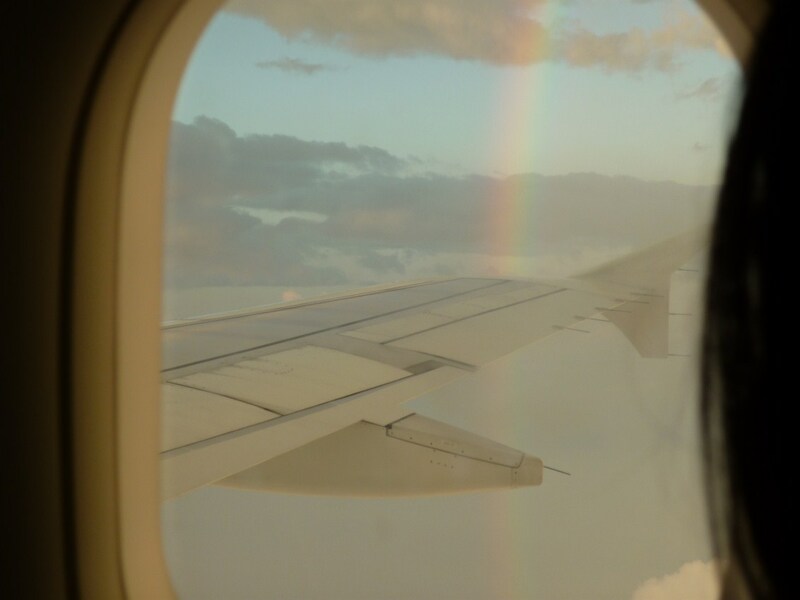 My seat number was 22E and unfortunately, the seat was in the middle part so I do not have the privilege to view the outside through the window. Before taking off, the crew members demo the correct way to use the seat belt, oxygen mask and life vest. 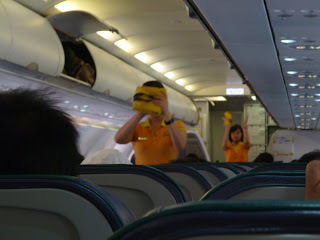 After the aircraft took off, the crew members played a mini game. Just like before, the winner was the first to bring or in this case, first to show the item/s that the crew member asked. The prize was enervon multivitamins and a loot bag (I think). Before landing, I have a chance to see a rainbow within the clouds. 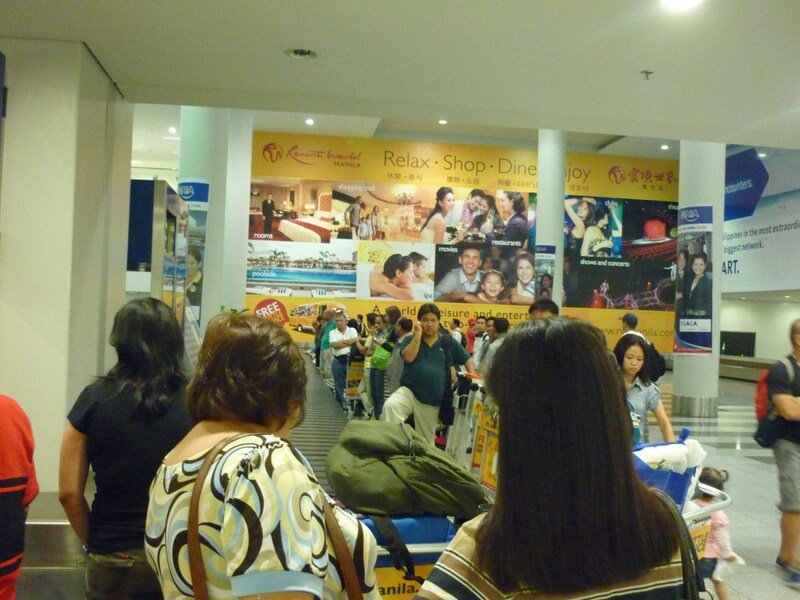 We arrived at Ninoy Aquino International Airport Terminal 3 at around 6:00 pm. 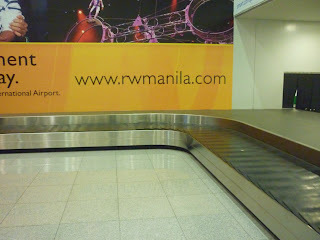 From there, I waited for the baggage to come out from the baggage area. And then a bad experience happened. I fell in line in the yellow taxi lane. I waited for an hour or so and when it's time for me to ride a taxi the first driver have to go to restroom. The second driver is worse. After I got inside the taxi and told the driver the destination (which is Valenzuela), the driver told me that the fare will be fixed and it will be a whooping Php850! 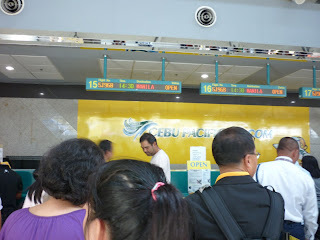 For comparison, the fare from Valenzuela to NAIA last Monday was Php350. That 100+% increase! I got angry but still manage to control my anger, I told the driver to take me to Taft Avenue, EDSA. The flat down rate for that yellow taxi is Php70. To my surprise, the fare increase rapidly even though the distance is less than300 meters. So I thought that the fare reader was not proper. I didn't complaint so I just paid the fare from NAIA to Taft Avenue for Php145. I'm not saying that all drivers from the yellow taxi were like that but please take my advice. Once you got out from the airport terminal, go to a bus station. If there is no other choice, go to the highway and wait for a taxi there. They gave me a dispatcher slip and there's a contact number to call for complaints. I didn't call to complain because I don't have trust to the authority that they will make some actions on my complaint. So I just write in this to warn you dear readers to be aware of those yellow taxi. I haven't encounter this kind of bad experience in a white taxi but I'll be very careful next time. I rode a bus and went home at around 11pm. And that's, my dear readers, my adventures to Davao. 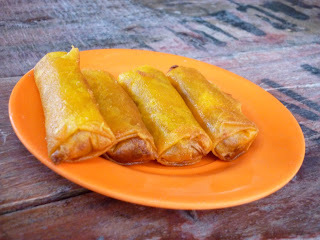 Hopefully, I will have another chance to travel around the country and hopefully not for work. The taxi driver's asking for double the amount was ridiculous. May metro naman e.
But I think the meter read right. 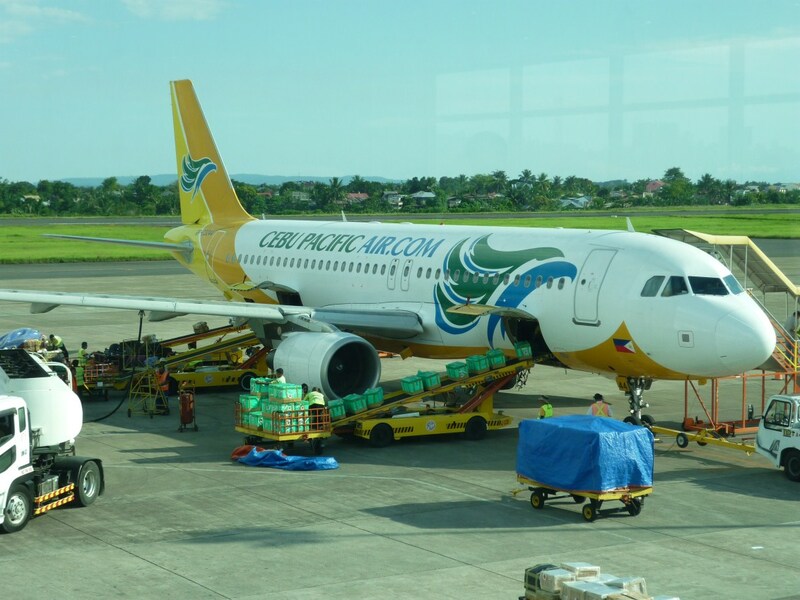 Ang flag down rate kasi ng airport taxi ay P70, and P4 kada patak. Yon nga lang, you have no other choice but to take them kasi monopolized nila ang airport arrival area. Bawal ang ibang taxi doon.